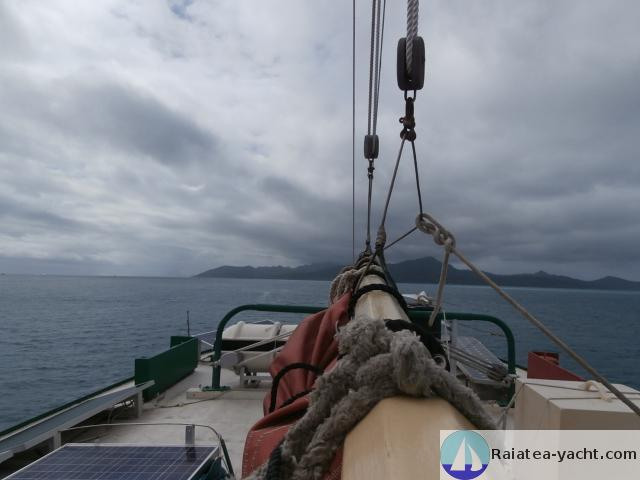 Currently sailing in Asia, mainly between Thailand and Malaisia. 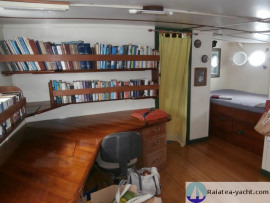 Magnificent vessel, old cargo ship transformed into a houseboat. 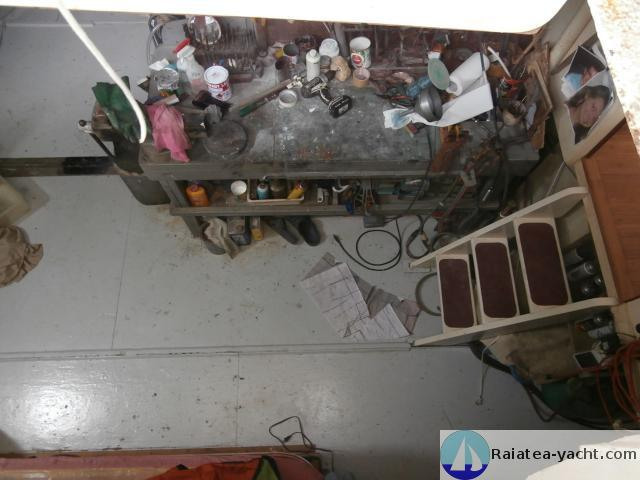 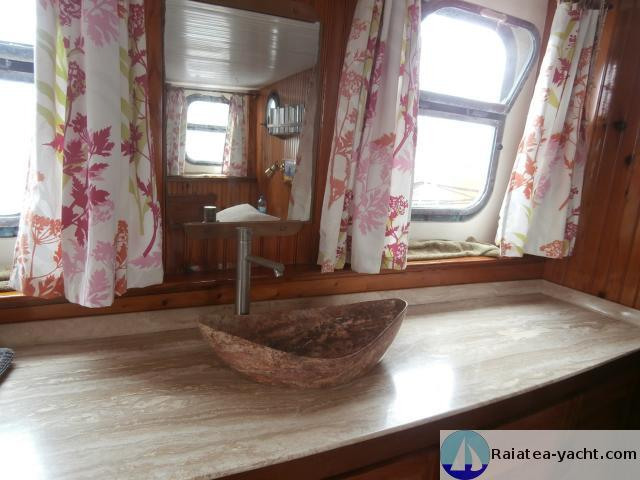 Complete refit in 1990-1995, work done with extreme care and great taste. 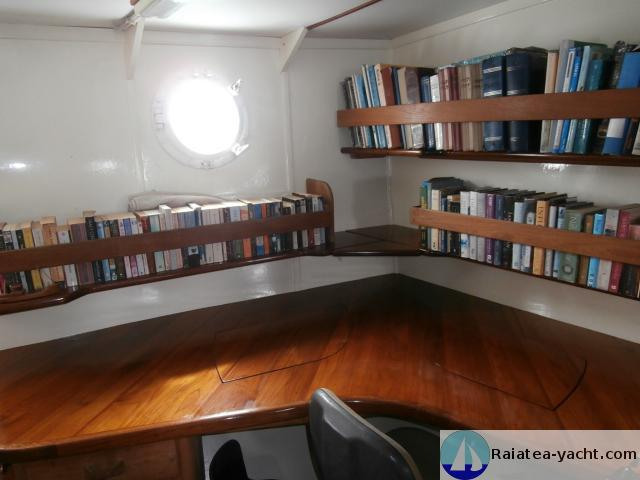 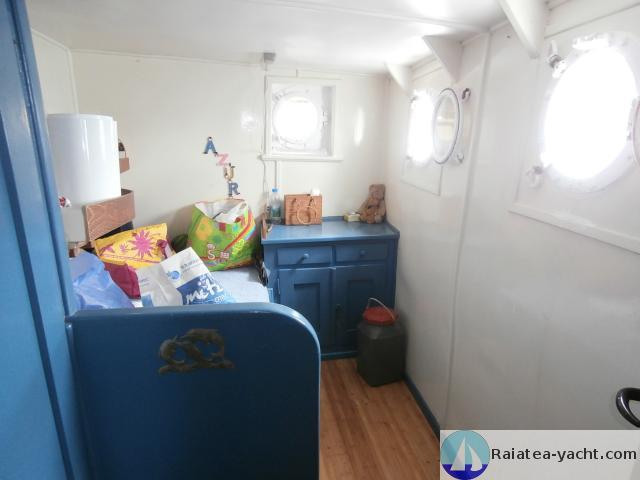 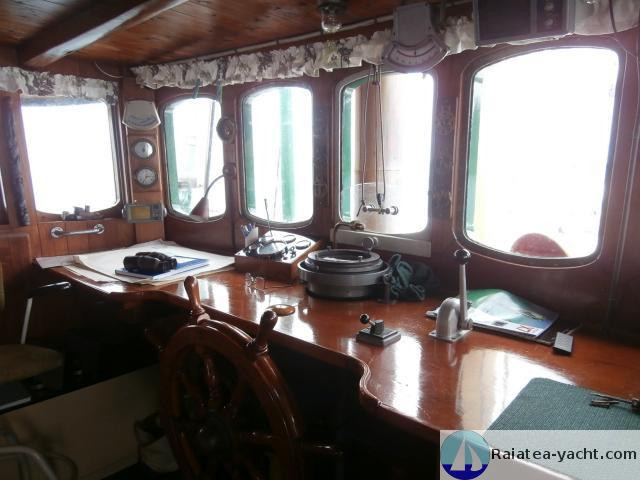 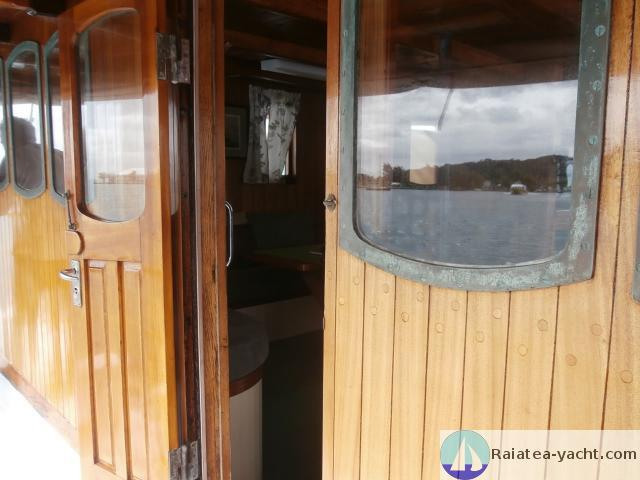 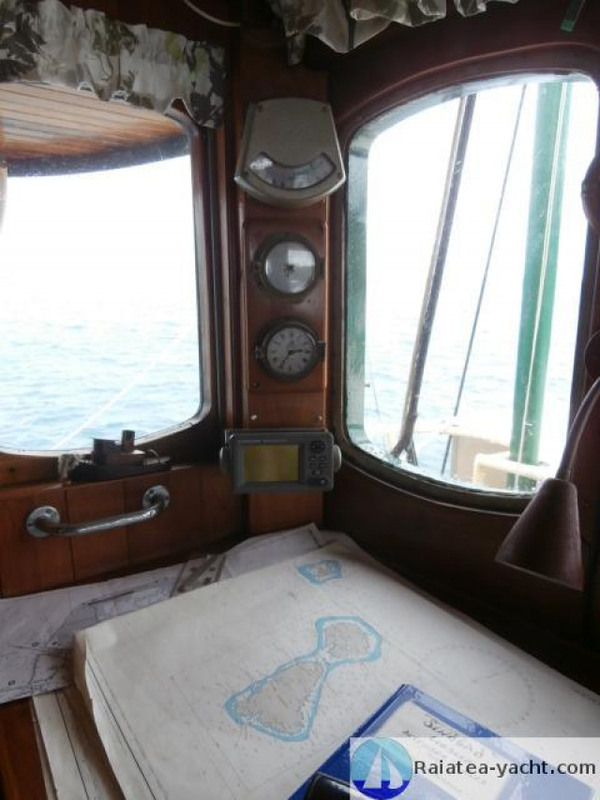 Large wheelhouse, navigation instruments and chart table, comfortable bunks and dining area with portholes offering a 360° view. 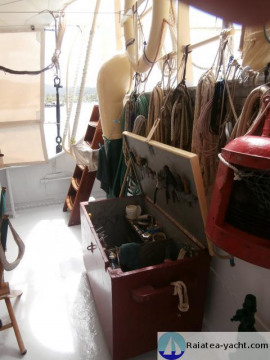 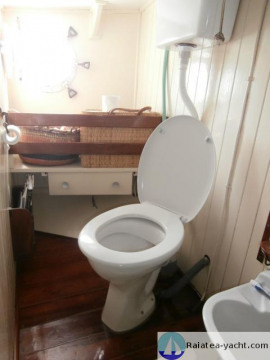 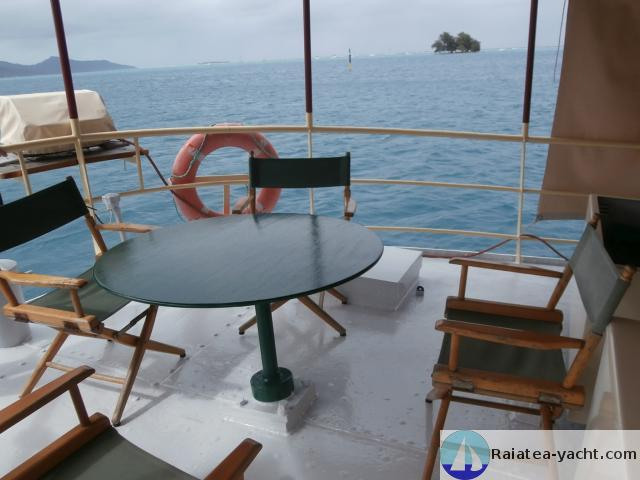 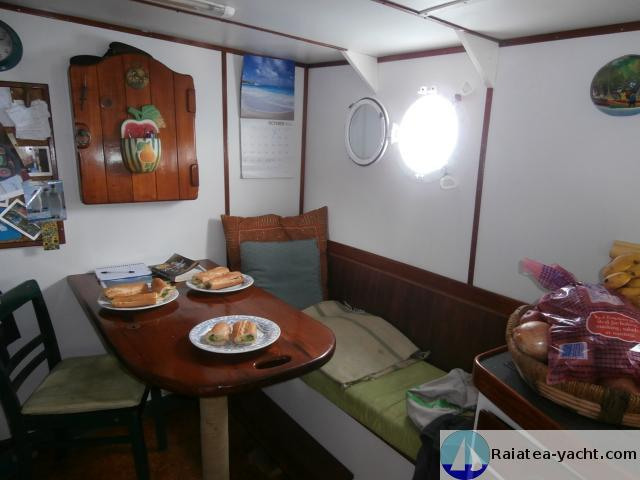 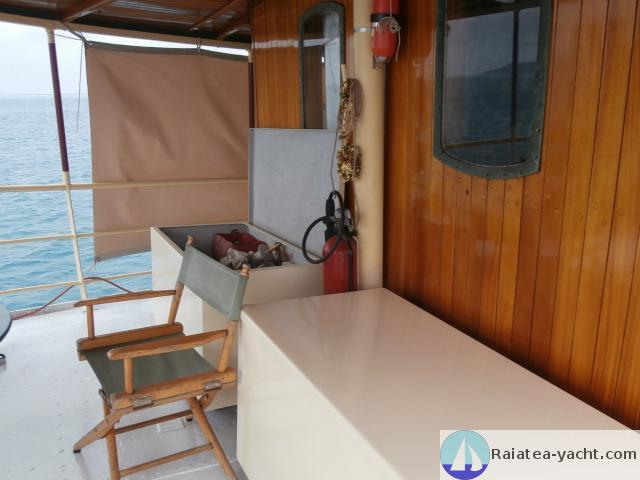 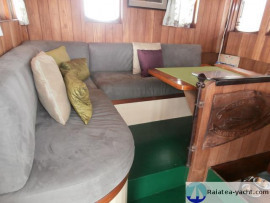 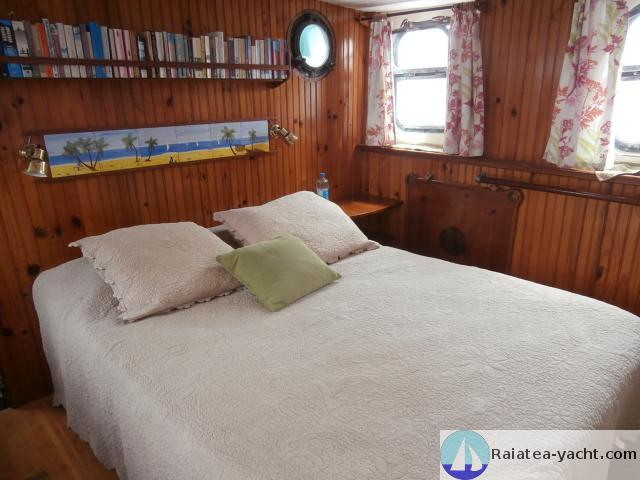 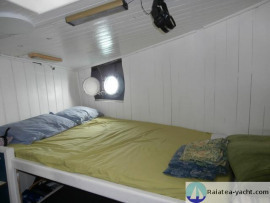 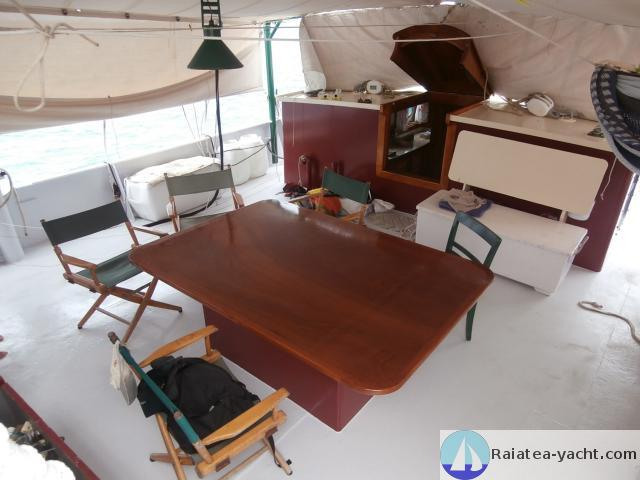 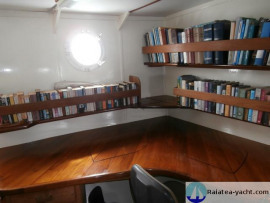 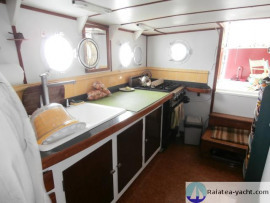 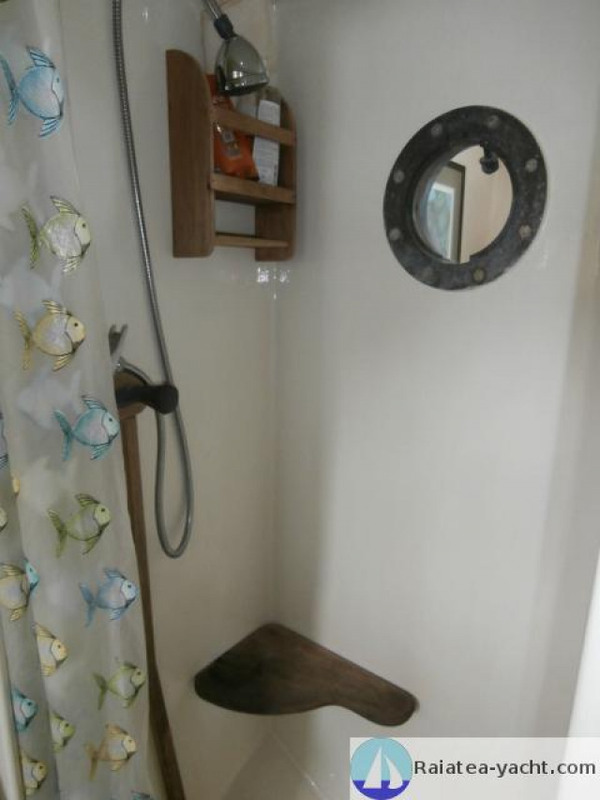 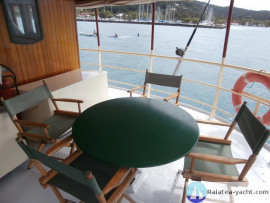 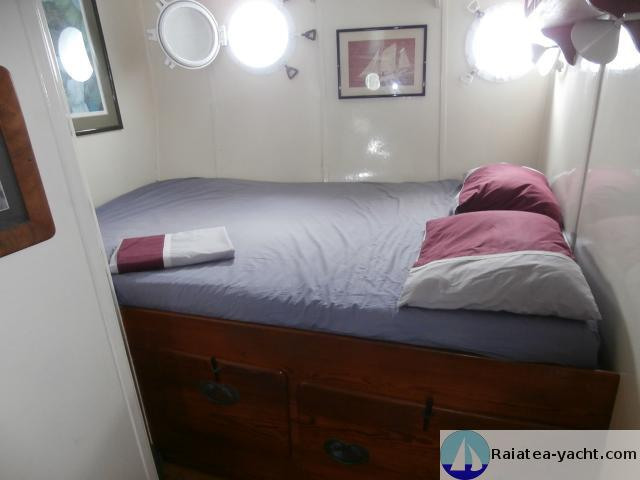 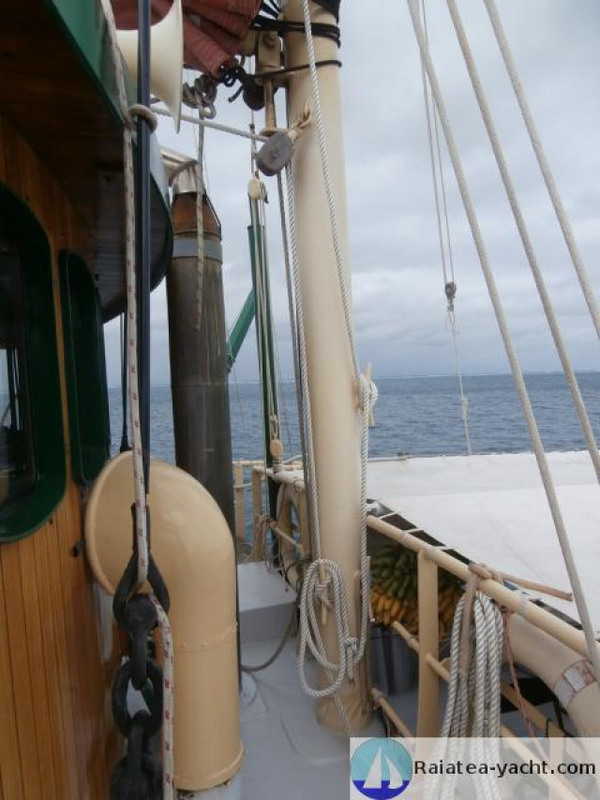 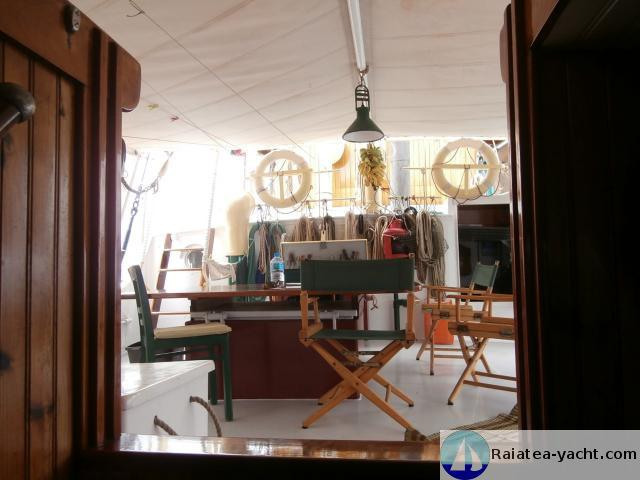 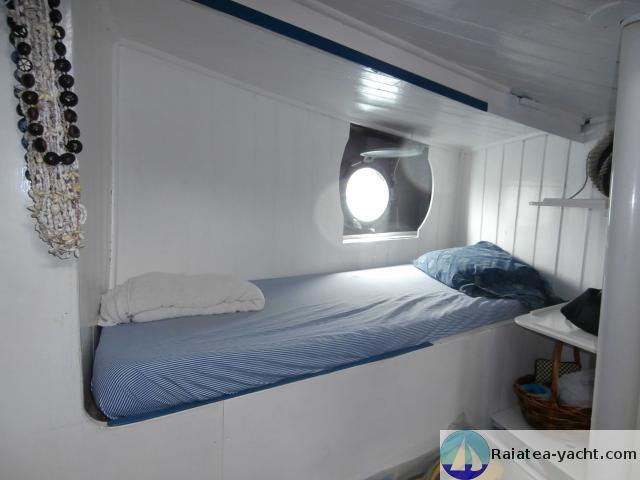 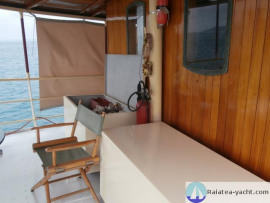 Aft of the wheelhouse is the poop deck with a table and seating area for 10 people, barbecue, hammock etc. 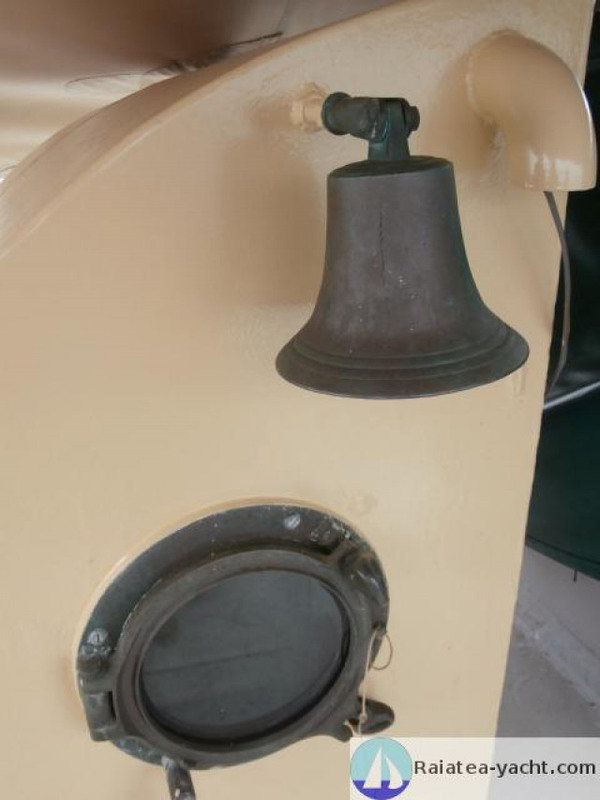 Built in 1930 in Holland, of riveted iron, with a thickness of 6 to 7mm overall. 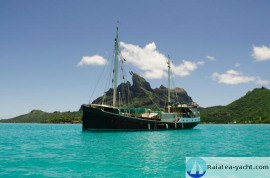 The ship was built as a cargo vessel and was converted between 1991 and 1995 by the present owner. 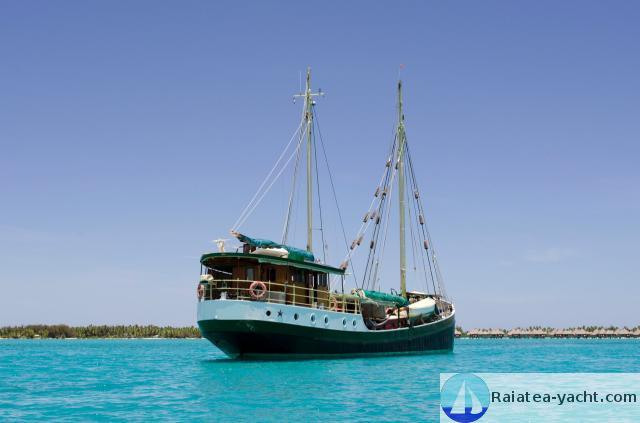 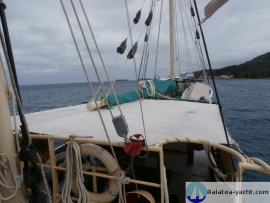 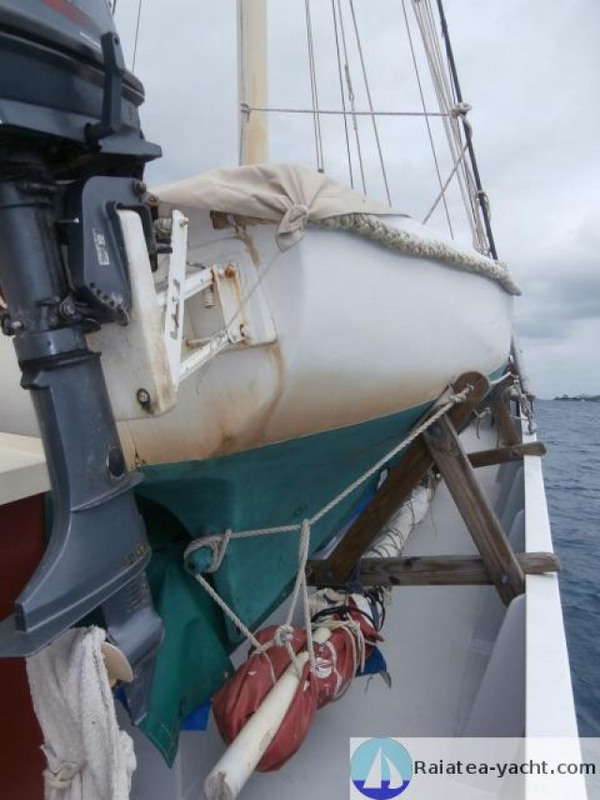 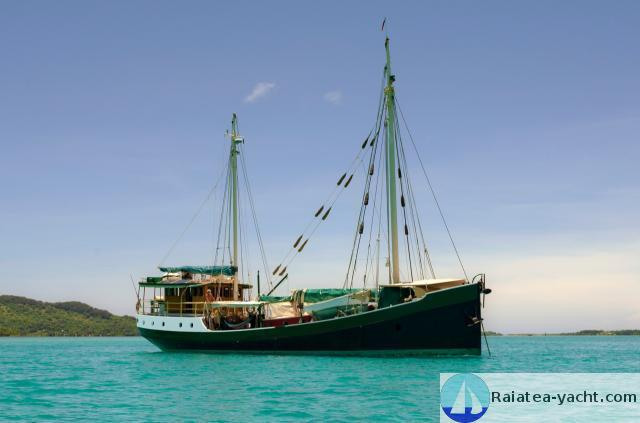 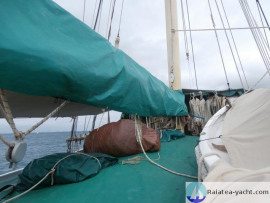 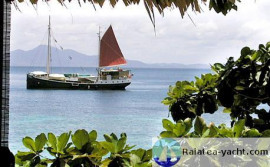 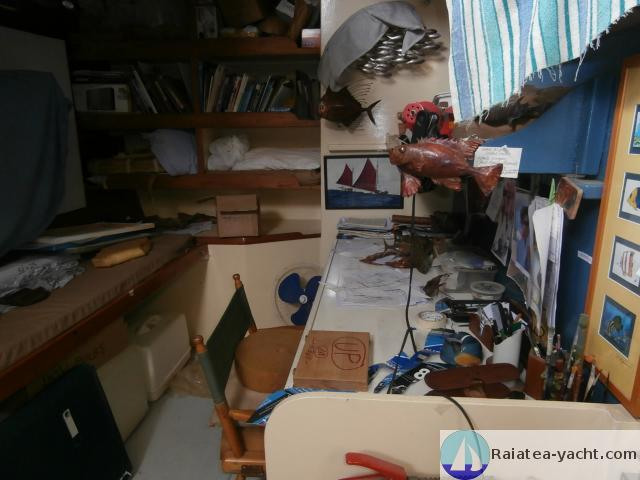 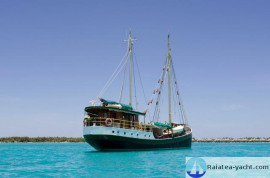 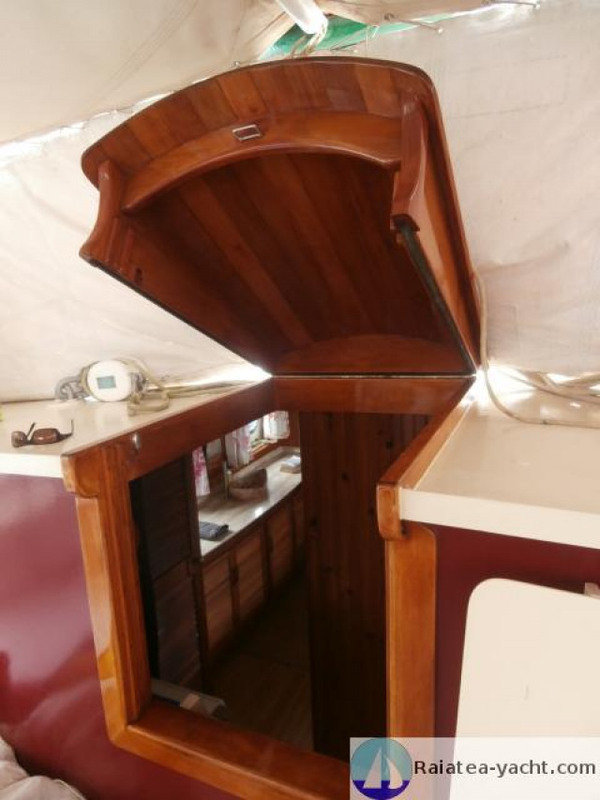 The current owner has been sailing and living aboard for 23 years. 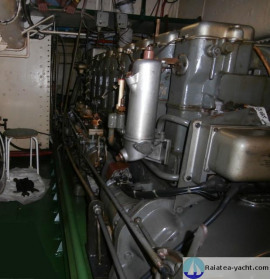 All generators and the Gardner engine are keel cooled, no salt water cooling for anything aboard. 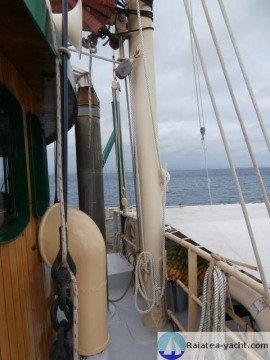 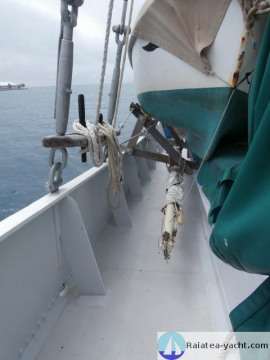 Main windlass: massive, excellent condition. 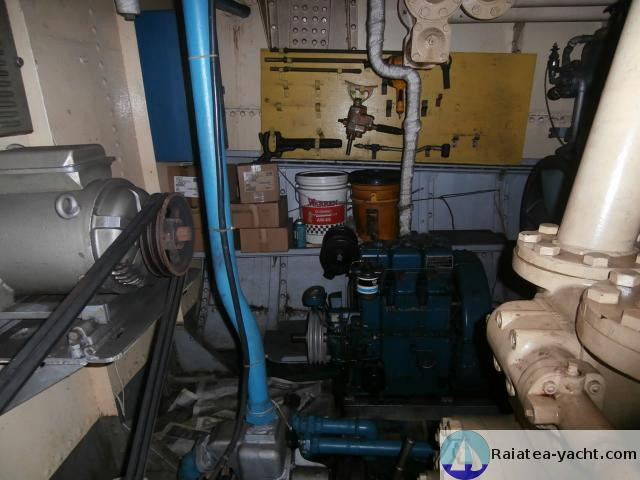 Operating by high pressure, hydraulic system from the Gardner, own separate clutch. All in excellent condition. 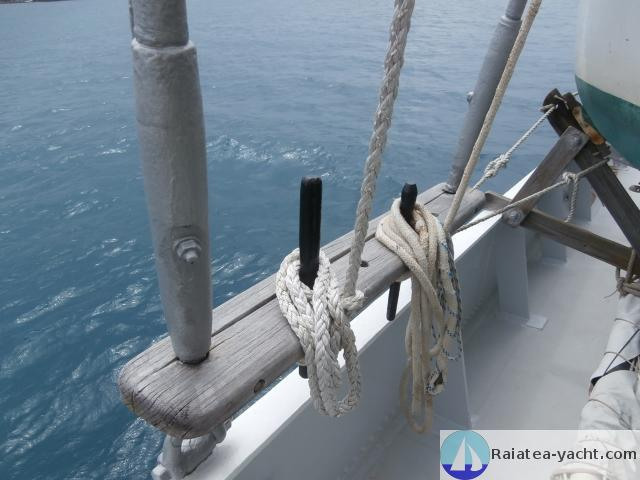 - 1 new D'HONE 250 kg starboard anchor, made in Holland, hot dipped galvanized and certified. - 1 port anchor, app. 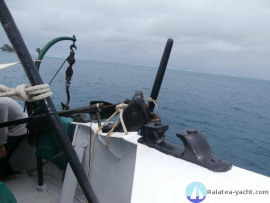 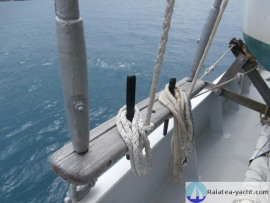 175kg ships type anchor, fair condition. 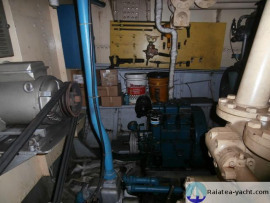 - Massive low pressure hydraulic winch forward to operate this system. - 350kg FISHERMAN type anchor on wire, in good condition. 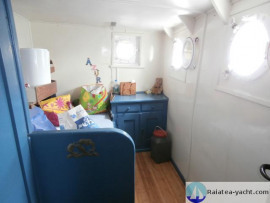 8 solar panels giving 25Amps in 24V DC on sunny day, various wattage outputs, all the panels are between 2 and 5 years old. 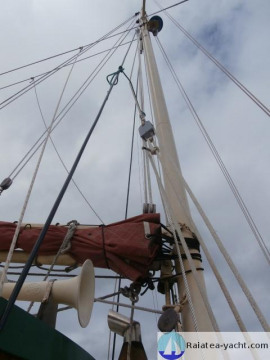 Numerous inverters aboard: XANTRAX, TRACE and SINERGEX pure sine wave inverters. Four in operation to provide 230V AC and 110V AC from the main 24V DC bank. These are settled throughout the ship, they're from 800W up to 2000W. 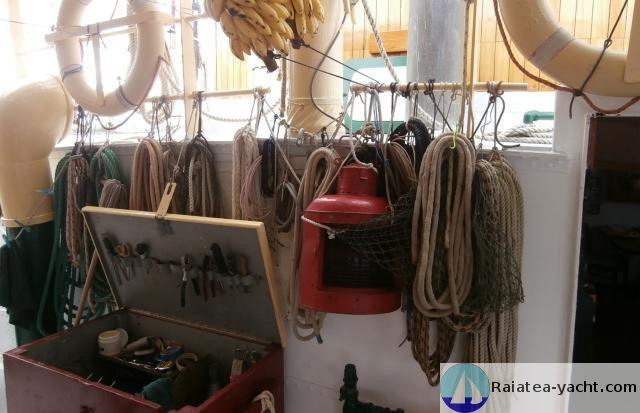 This is an incrediby strong, durable danish system, has been operating for 24 years without a fault. 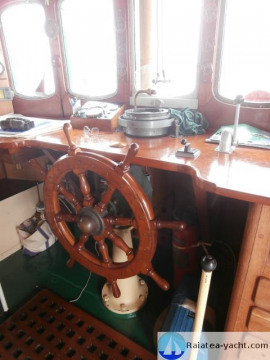 Massive building, bronze wheel pedestal incorporated, pilot system in the lazarette. One 14' NORWEGIAN lifeboat, fiberglass, non sinkable, certified for 9 men, floatation in the seats, gaff mainsail and a jib on a bowsprit. 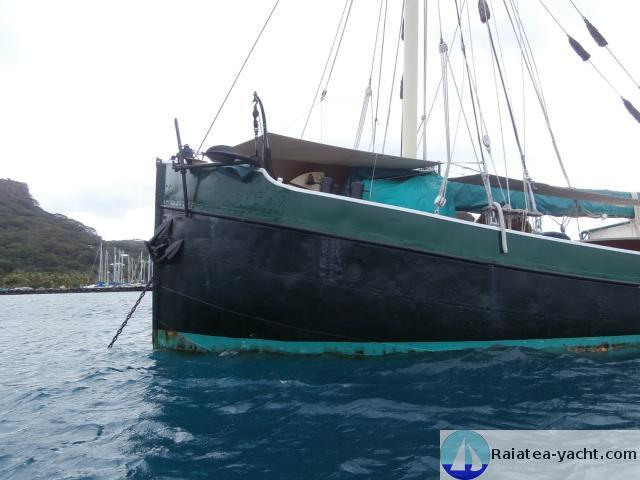 4HP YAMAHA outboard engine, but sails beautifully, very stout boat in very good condition. One 16' foam/fiberglass runabout built by the owner, non sinkable, 6 people, with a 15HP YAMAHA outboard engine; very light and very fast tender, hangs on davits, all in excellent condition. Main awning, very strong and in good condition, UV protected, never comes down.